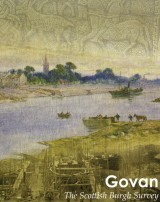 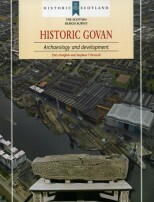 If you would like to Get Informed about topics such as Govan’s history, the repair and conservation of traditional buildings, or how to improve Govan’s shopfronts, then please click on the links and downloads on this page. 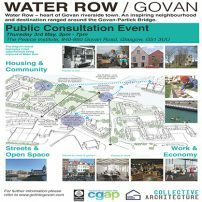 The Govan Cross THI team can also provide you with free conservation & building repair advice and we are always happy to discuss Govan’s historic buildings & regeneration plans. 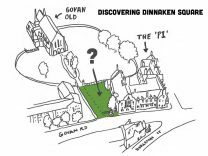 Feel free to give us a call, e-mail us or simply pop in to see us at Orkney Street Enterprise Centre.